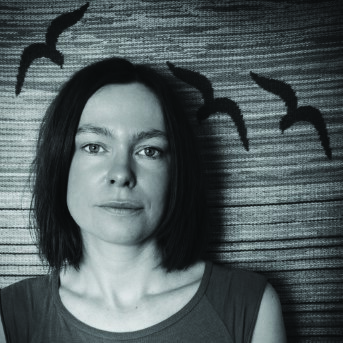 Edinburgh based singer/songwriter Amy Duncan showcases a new body of songs with string trio: harp, bass and percussion as part of the Made in Scotland Showcase. Undercurrents is about going below the surface to connect with the deep and hidden emotions, engaging fully with life, rather than observing from the edge. It is about seeing through limiting personal beliefs and finding the truth underneath. After the performances, Undercurrents will be recorded and released as Amy’s fifth album. "A deeply moving encounter with life"